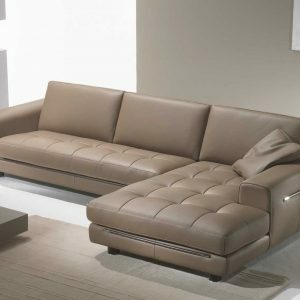 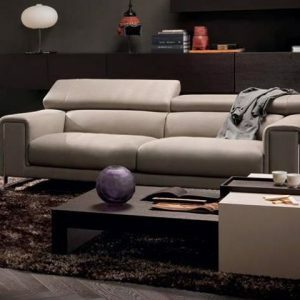 classic BDI design, the soft, triangular shape of the DINO tables makes them a versatile choice for a variety of settings and perfect for use with a sectional sofa. 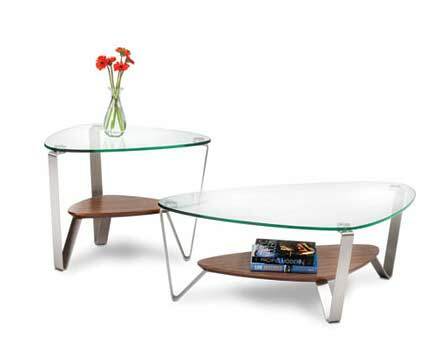 The tempered glass top and beveled lower shelf are securely attached to beautifully finished satin-nickel finished steel legs. 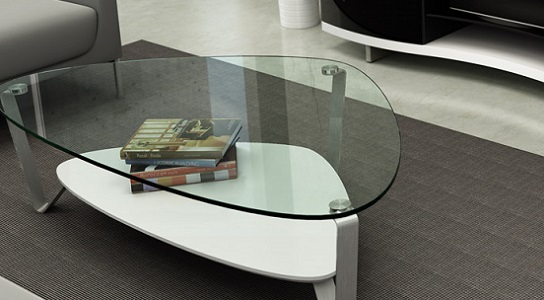 Available in two coffee table sizes and an end table.